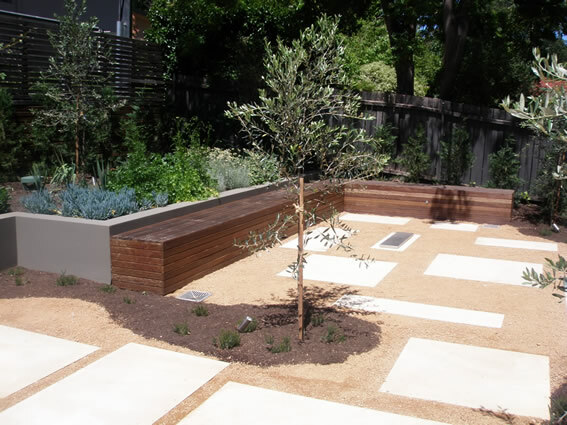 The garden should be a natural extension of the home – an outdoor living space. 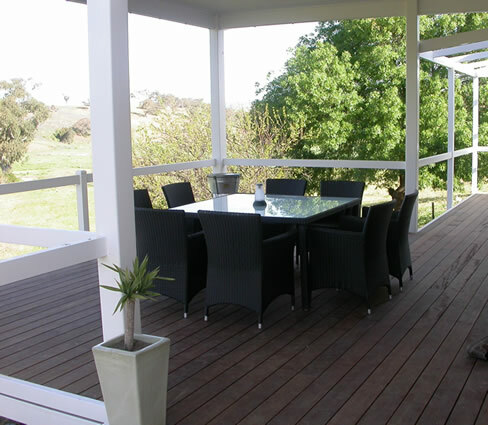 ArcScape Landcsape Services offers the full range of residential and commercial landscape services, from paving, turfing and planting, to retaining walls, irrigation and decking. 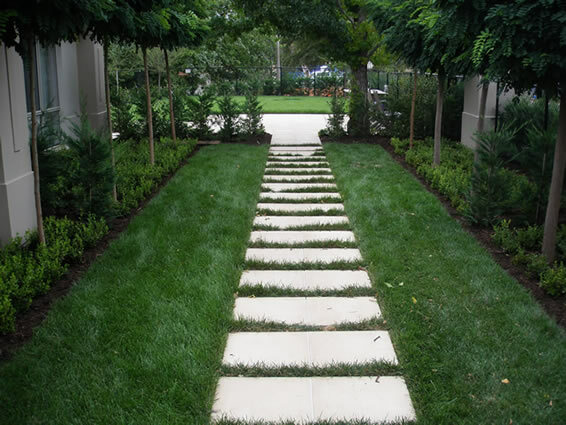 The business also offers a full garden maintenance service to help keep your garden in top shape year round. ArcScape can work to plans and ideas you may already have, or consult with you to work out exactly what you need to help you achieve the look you’re after. The ArcScape team, headed by owner and landscaper Jeremy Pearce, has been providing landscape services to the Riverina for the past five years. 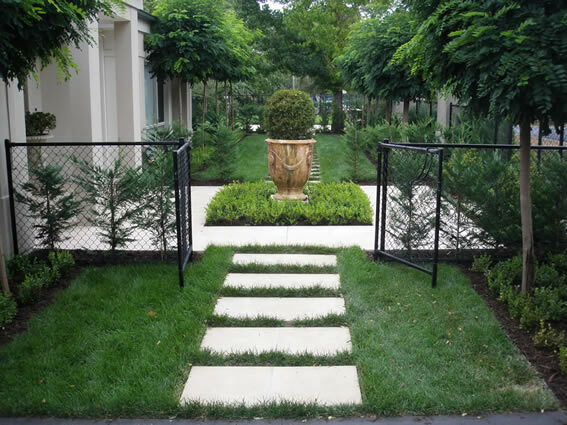 Here are some images taken by the Arcscape team of several of our recent landscaping projects.